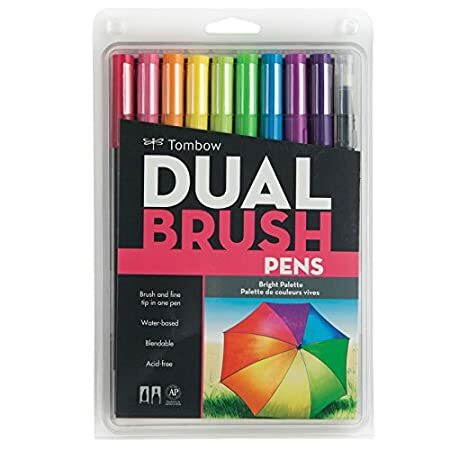 These twin brush pens have a flexible and versatile nylon fiber brush tip on 1 finish that creates medium or bold strokes by merely converting brush pressure. 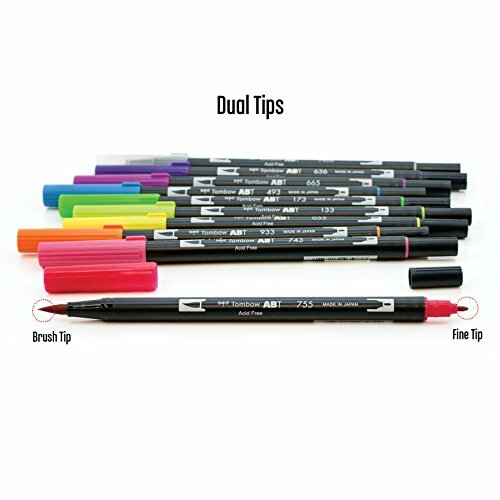 The fine tip at the different finish is for smooth straight lines or writing. The resilient nylon brush retains its point, stroke after stroke. 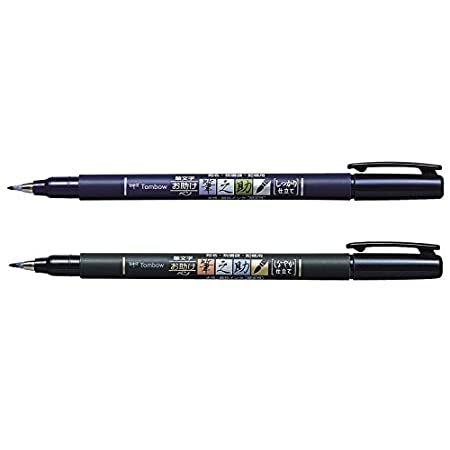 The ink is water-based totally and blendable: use 2 colours in combination, or use the colorless blender pen. The pen Pointers self-clean after blending so there is not any messy clean-up! 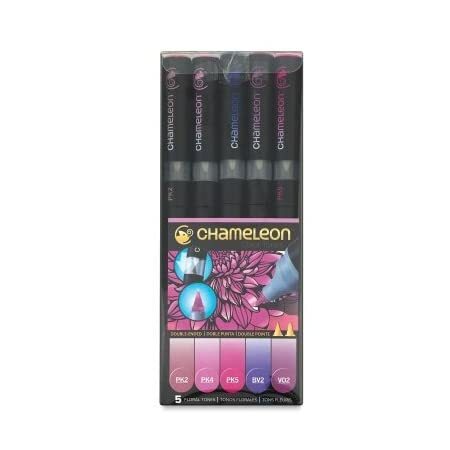 Use these pens for coloring, rubber stamping, hand-lettering, doodling, journaling, and more. Best possible for fine art tactics. 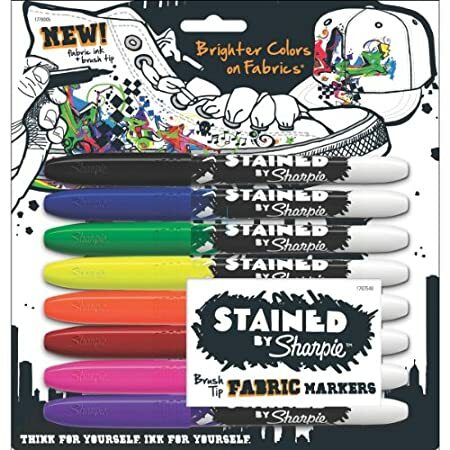 The ink is acid-free, non-poisonous, odorless, and non-bleeding. 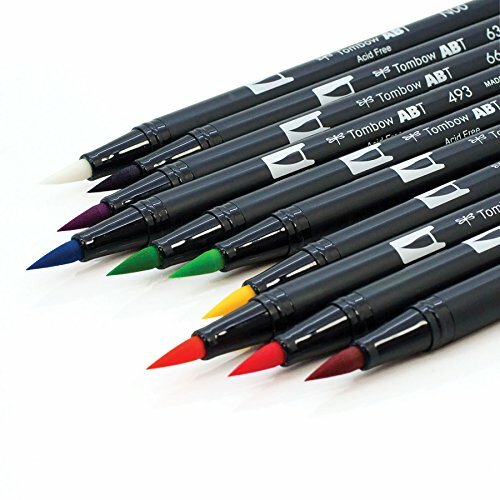 Every package accommodates 10 pens (nine coloured, 1 colorless). To be had in plenty of colour schemes, Every sold one at a time. Conforms to ASTM D 4236. 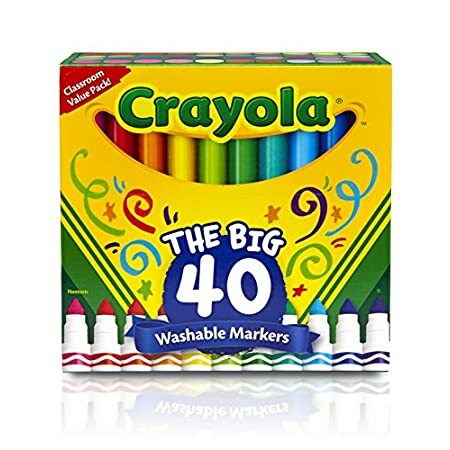 Ideal for fine art, brush lettering, fake calligraphy, illustrations, water colour illustrations, journaling and more!